On 15 April 1945, British soldiers of the Second Army, who were completely unprepared for what they were about to encounter, arrived at the gates of the Bergen-Belsen concentration camp near Hanover, Germany. Inside the camp the horrified troops found some 10,000 unburied dead in addition to the mass graves already containing 40,000 more corpses. Bergen-Belsen was the only concentration camp taken by the British. Details did not appear in the media until a couple of days after the liberation when the first medical team arrived. One of the reasons the Germans agreed to surrender Belsen was because so many of the inmates were diseased – during the latter part of the war as many as 500 a day were perishing from the long-term effects of starvation as well as the resultant diseases. Recent reports claim that teenage diarist Anne Frank’s remains may have been buried in a mass grave at the camp. 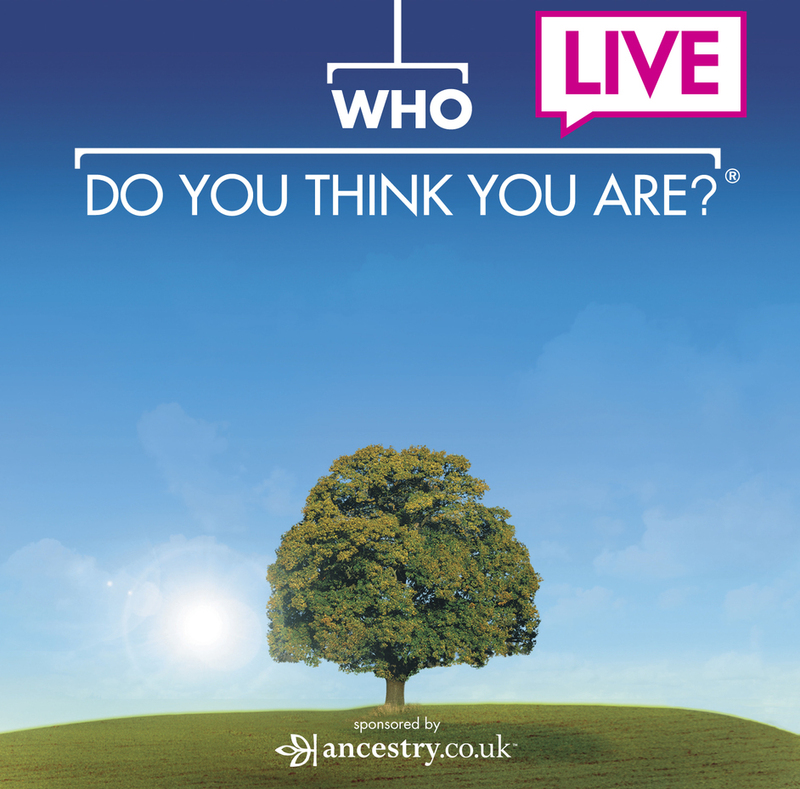 This weekend, the annual Who Do You Think You Are? Live! event is taking place at Birmingham’s NEC, Thursday-Saturday. Staff from Pen & Sword will be attending the show, selling a range of books from our History range, as well as our ever-growing list of Tracing Your Ancestors family history guidebooks. Brand new titles for this year’s show include Tracing Your Trade & Craftsman Ancestors, Tracing Your Birmingham Ancestors, Tracing Your Ancestors Through Death Records – Second Edition, Tracing Your Ancestors’ Parish Records, Tracing Your Great War Ancestors: Gallipoli and Writing Your Family History. A number of P&S authors (including Dr Simon Wills and Celia Heritage) will be giving talks on their specialist subjects as part of the Society of Genealogists Workshop Programme, and all titles will be on sale with exclusive show discounts, competitions and many signed copies available. Visit us on Stand 402 to meet the team and pick up a show bargain. We are proud to announce that Dr Susan Rose, author of England’s Medieval Navy 1066-1509: Ships, Men & Warfare (Seaforth Publishing, 2013), is to be presented with the Anderson Medal, awarded by the Society for Nautical Research.